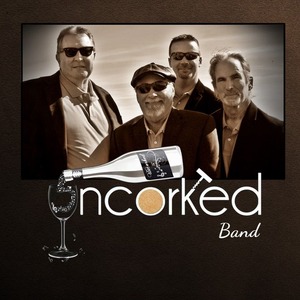 Get "Uncorked" March 29, 2019 at Kahills Restaurant and Pub. No cover charge! Mark your calendar now or click "Interested or Going" to automatically receive reminders and updates on this event.